The generator arrived in a box to my door which was great. No assembly required. It was nice and light to lift. Would easily fit it in the back of the wagon. Had to add oil and petrol before starting it. Hit the electronic start and it worked first time. Good to have the pull start option as a backup. Loaded it up with a small fridge, then a laptop and I thought I'd push it a little bit more with a heater. Ran it for day and it handled it fine. LCD display worked well. Easy to read. 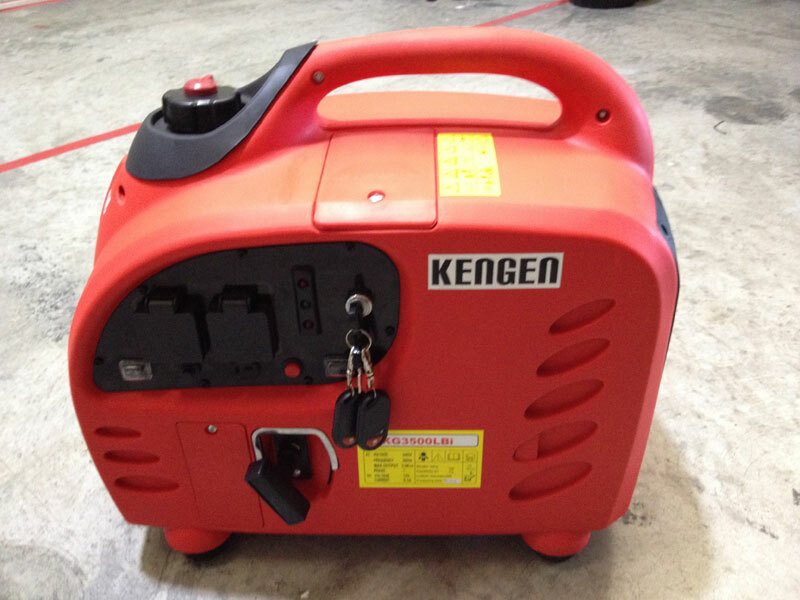 Quiet as any other cased generator I've used in the past. Could stand next to it and still have a conversation. Wireless remote worked fine. The low oil shutdown seems like a good idea. The light didn't come on for me as I had just filled it up to begin with. Smart throttle kicked in as I started to unplug stuff. Sine wave test showed a smooth curve just like it should. Price is pretty reasonable and you can use it to power a bunch of different stuff. So on the whole I think it's good value for money. Warranty terms seem pretty good. Better than some of the other brands I've bought over the years. All in all, I give it 4.5 stars. Seems to work well and is very affordable. 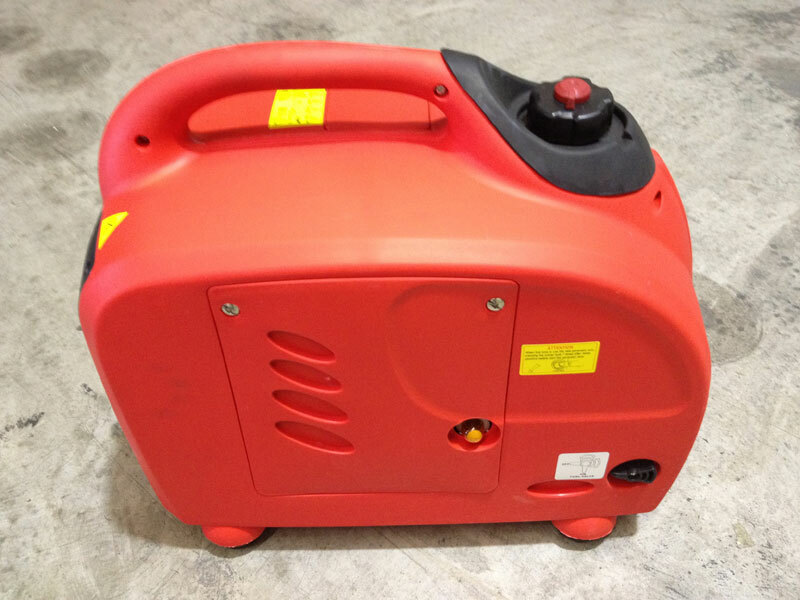 It doesn't pack enough juice to power your house, but for the smaller jobs and portability it's bang on. Darren Evans - Canterbury, NZ. 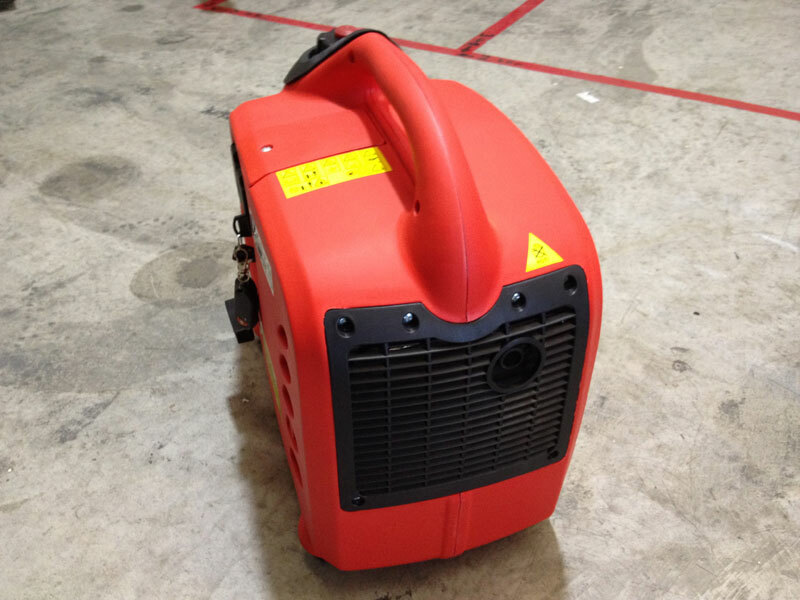 Over 20 years experience in small engines and generators.